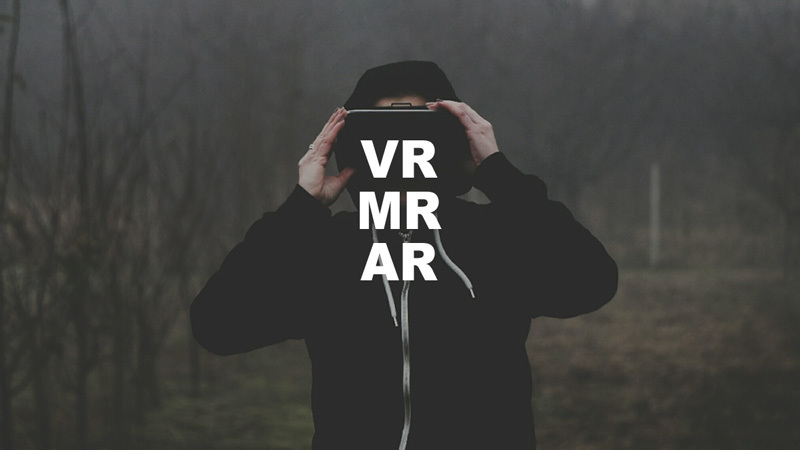 In this report, we have analyzed the technologies and applications of virtual, augmented and mixed reality headset. Overview: VR, AR, MR have been hot terms in tech circles, but what is the reality behind the hype and how is the field likely to develop in coming years? This report summarizes the current state of the mixed/augmented reality headset industry and establishes strategic assumptions for the years to come.